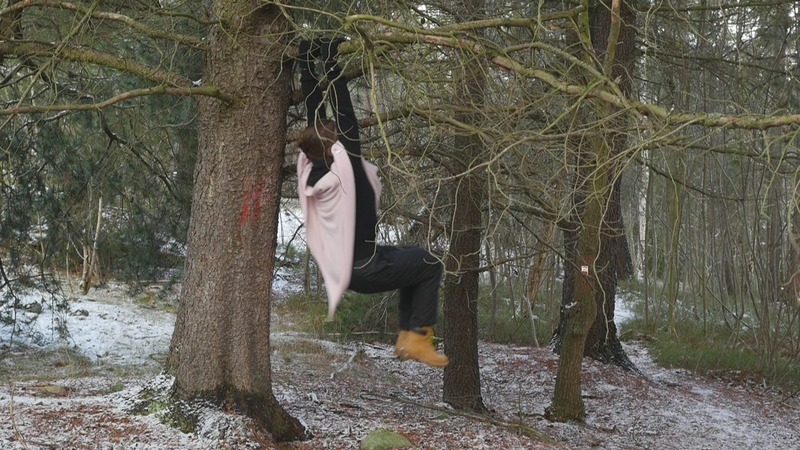 “Hanging in a Pine tree or appearing with plants”, video essay at Performance Philosophy Research Festival and Conference, Intervention! Intoxication?, Amsterdam 14-17 March 2019. 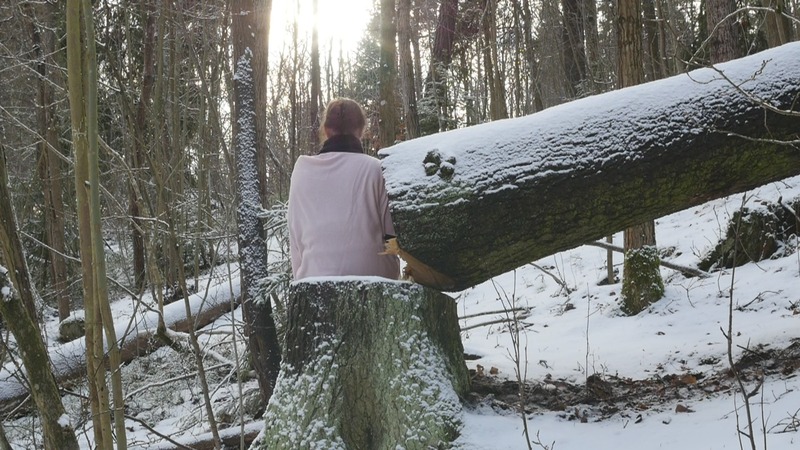 “Visiting a Tree”, installation and presentation at Floating Peripheries conference, University of Lapland, Rovaniemi 14-16 January 2019. Artist-in-residence, Nida Art Colony, Nida Lithuania, september 2017. Year of the Snake – Swinging (mini) at the video- and performance art festival MEETINGS, ET4U, Contemporary visual art projects – Mid & Western Jutland at Skaerum, Mölle, 1.9.2017. Cami de Cavalls. Telegraph of Harakka 26.7.- 6.8.2017. Solsidan 1-4 (2016) at Art fair Suomi, Cable factory, Helsinki 25-28.5.2017. Year of the Horse – On Rock and Wood (2010) at LiikKuvat,Pitkäniemi Hospital in Tampere 31.3.-30.7. 2007. The Tide in Kan Tiang (2016) at Fringe Arts Bath Festival 26 May 2017. Year of the Horse – On Rock and Wood (2010) as part of LiikKUVAT, Pitkäniemi Hospital, Tampere 31.3.-30.7. 2017. Day and Night with Malla University of Exeter 8-9 September, as part of the rockbody-exhibition. Calling the Dragon (South) in Saarelaiset (the Islanders), gallery Kivensilmä, Myllypuro 3.-29. September. ArsBioarctica Residency, Kilpisjärvi biological station, Finland. April and June 2014. Becoming Juniper in Rain, in Performative Consequences and Affects: New Finnish Performance Art on Video, Museum of Modern Art Sao Paulo 13.8.2013. Year of the Ox – In a Yoke 1-2, 21st Rio de Janeiro International Short Film Festival Curta Cinema 27.10.-6.11.2011. Willow Talk (Pajun puhetta) – audio play, in Unknown Töölö – one place after another, a pedagogical collaboration between Theatre Academy and Academy of Fine Art in Helsinki 25.-29.4.2006. 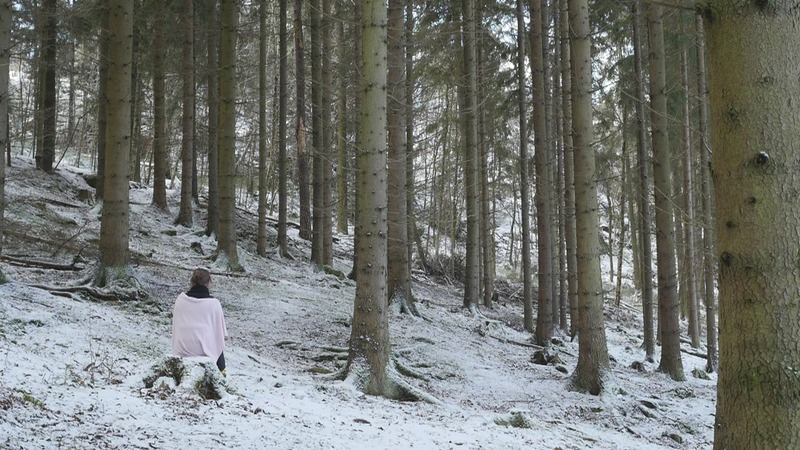 Trees Talk, sound work, the exhibition Reviiri on Harakka Island 3.7.-14.9. 2003. Centre D’Art i Natura, Farrera de Pallars, Catalunia. Residency in September 1999. Tyrone Guthrie Centre, Monaghan, Ireland. Residency in July 1998.